Chinese New Year is arriving in less than a month and it sure is an exciting festival as family members come together as one, especially to eat. Steamboat dinner during Chinese New Year is a tradition that everybody is familiar with. This year, save the shopping at wet market and spending the day at home boiling broth and come to Eastern & Oriental Hotel for steamboat instead! Pick one broth from Chicken, Tomyam or Herbal and you’re ready to feast! They sure are generous when it comes to the dishes, there are 25 dishes in seafood alone! Just to name a few – Fish maw, sea cucumber, flower crab, red snapper, prawn, brown cuttlefish, bamboo mussel crab claw. 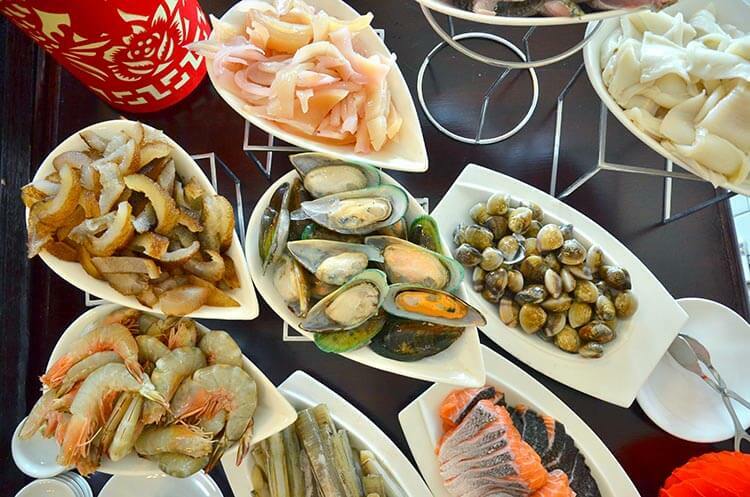 Besides seafood, meat plays a major role in a steamboat feast. There are sliced beef, lamb, duck and diced chicken for that. 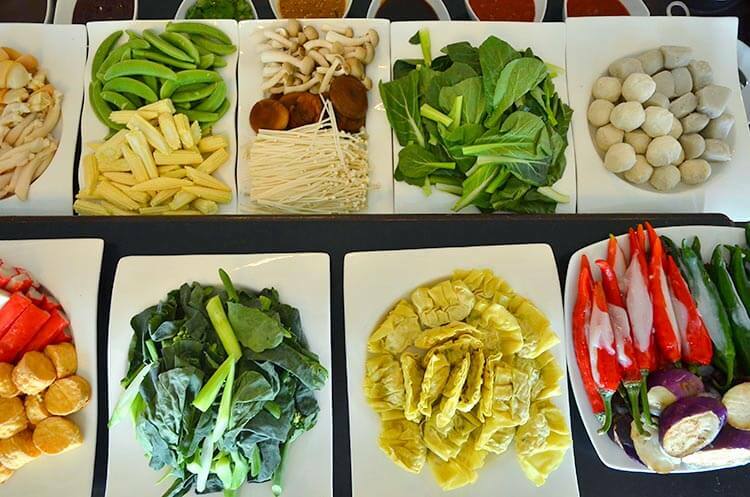 Balance it up with selection of vegetables, variety of mushrooms and noodles. Spice up your family dinner with 13 dip sauce including homemade special chili sauce, coriander oyster garlic sauce, white radish spicy sauce, peanut sauce and more. Have a sweet ending with their desserts such as festive cookies, red been glutinous rice ball soup, Chinese tea chiffon cake and so on. 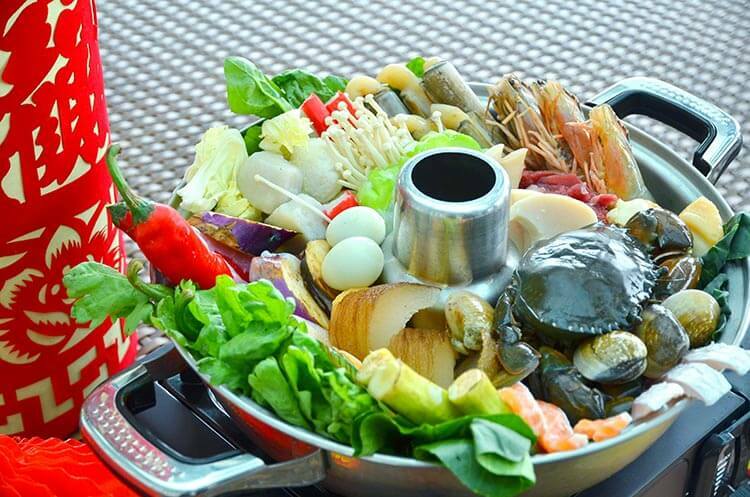 The festive Steamboat Buffet Dinner is available from 15 to 17 February at the hotel’s Sarkies Corner. It would be RM129.60nett per adult and RM64.80 per child. The post Chinese New Year Steamboat Buffet Dinner at Eastern & Oriental Hotel Penang appeared first on Hpility SG.